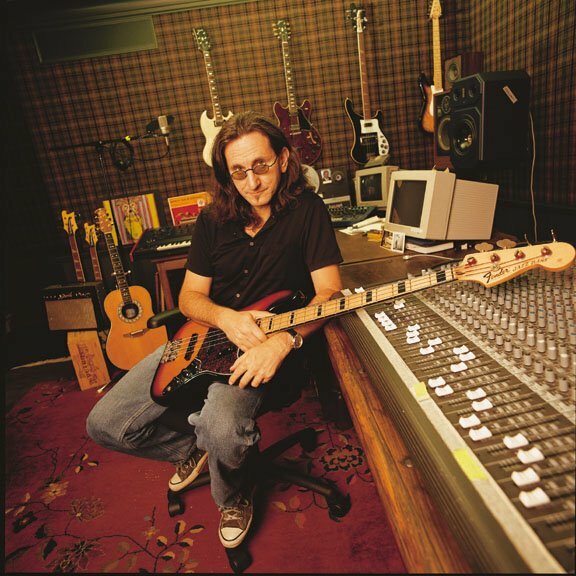 Geddy Lee of Rush is sharing some of his musical inspirations on the eve of the band’s induction into the Rock & Roll Hall Of Fame. Lee developed his music skills by learning songs by others before writing his own. Original music followed these early steps. “The first song I wrote was with [Rush guitarist] Alex Lifeson,” remembers Lee, “and the first song we wrote that we kind of liked was ‘In the Mood,’ one of our early songs. Dave Grohl and Taylor Hawkins of Foo Fighters will induct Rush at the 28th annual Hall Of Fame induction ceremony on Thursday at the Nokia Theater L.A. Live. Rush are being honored along with Heart, Public Enemy, Donna Summer, Randy Newman and Albert King. The event will be recorded and broadcast on HBO on May 18.